In hospitals climate control is of critical importance, to ensure both hygiene and comfort for the patients and personnel. That is why the technical staff of a Swedish hospital, has acquired a FLIR thermal imaging camera to inspect and maintain the HVAC system. 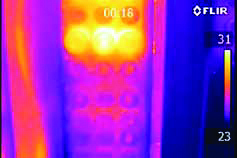 FLIR thermal imaging cameras can be used to detect a multitude of different heat related building issues. 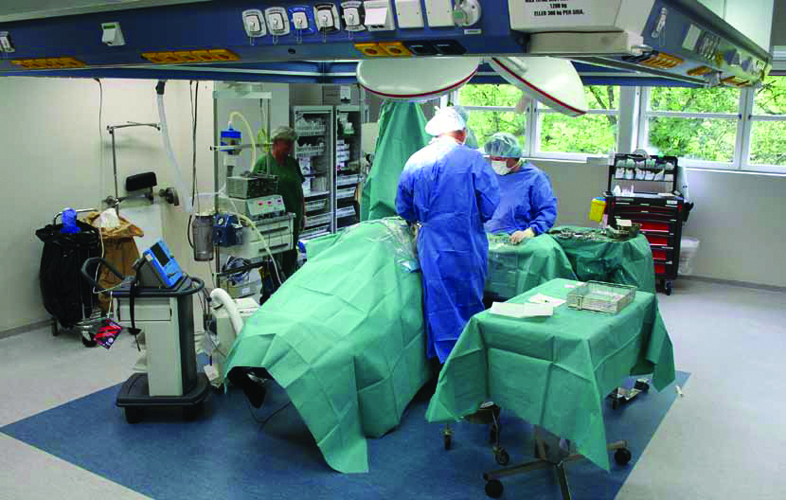 Some hospital rooms require even more detailed monitoring, with the operation room as a prime example. 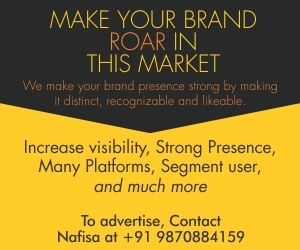 “For different types of operations different ambient temperatures are necessary. And a close control of air circulation is an obvious necessity to prevent contamination with airborne pathogens. 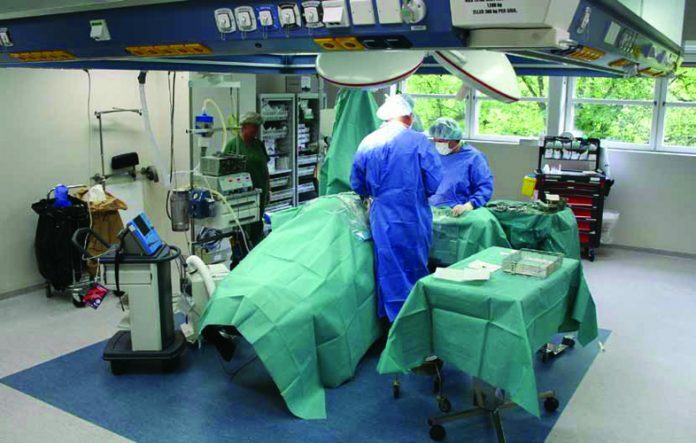 We therefore regularly check and closely monitor the HVAC systems of the operation rooms with the FLIR thermal imaging camera.” the hospital technician said. Faults that the two technicians sometimes find in the hospital’s HVAC system are clogged radiators or blocked ventilation ducts. “But there is much more we can do with the camera, such as inspecting fuse cabinets and mechanical components in the ventilation system for faults, checking whether the district heating shunt group is cooling the warm water down to the right temperature and even the backup batteries in the server room,” he said. 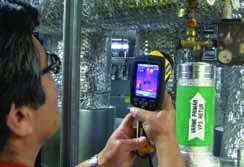 Thermal imaging cameras have important advantages compared to spot pyrometers. The spot meter just gives you a value of a small area. Using it for inspections is very labor intensive and it lacks the overview that a thermal imaging camera gives. 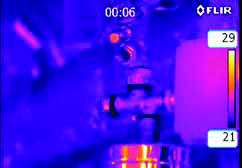 On a thermal image you can immediately scan an entire area for thermal hot or cold spots and see at once where the problem is located. The details may vary, but a spot pyrometer is basically similar to a thermal imaging camera with one pixel as in that it tells you the temperature of one spot. A FLIR thermal imaging camera will provide the same accurate temperature readings, but it gives you not one, but thousands of temperature readings at the same time. With a spot pyrometer it is very easy to miss crucial information. The spot pyrometer gives you a number. The thermal imaging camera presents an image of the entire area. This makes a huge difference. You can immediately see the temperature distribution in the entire area and quickly spot problems that would otherwise remain undetected. 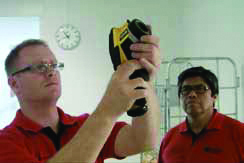 The first time they saw a thermal imaging camera in action they immediately knew they needed to get one for themselves. 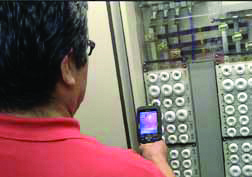 “It started when we hired an external consultant for electrical maintenance who used a FLIR thermal imaging camera. We immediately realized that this was a versatile tool that could be used for a multitude of different applications within our hospital, so we bought a FLIR BCAM thermal imaging camera from a local distributor,” the hospital technician said.